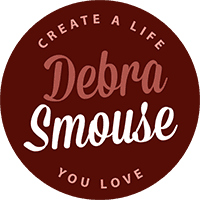 I‘m Debra Smouse and I’m so excited that you’re here. I’m a Life Coach and Writer. I’m an expert de-tangler and self-admitted Tarnished Southern Belle. I’m a Native Texan currently living in Ohio with the love of my life, JB. I believe that in order to live life the way you were meant to, you must fall in love with the day-to-day activity of living. I love my day-to-day life. I wake up next to a man I adore. I spend my days writing and working with people who want to change the world, beginning with themselves. I love to share my passion for creating meals from the ingredients up. I’m a big believer in buying locally and in season. I have a gypsy soul and began to discover what set my soul on fire via travel. I love wine, books, laughter, good conversations, and golf. 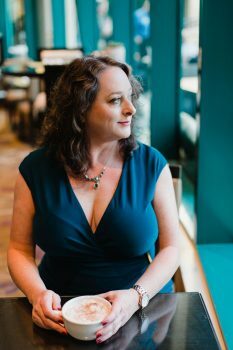 I have a Bachelors in Communications and training as a coach thanks to Coach U. I’ve been self-employed since 2003 and added coaching as a part of my consulting firm in 2006. As a consultant, I worked with governmental agencies and small businesses in the realm of document management, project management, employee training, and quality assurance. I loved consulting and realized that big chunks of my time weren’t about the project or the document, but about the people. I moved into coaching as a way to impact more lives on a broader and deeper level. A huge part of my coaching style is the act of bearing witness. In a world where we communicate so often with the written word, it is important for us to be heard. Sometimes, that involves the loving act of holding space. Sometimes that involves a little push (or a pull) as you discover what you really want in life: what you value, what’s important to you, what sets your soul on fire! And since no one likes living in limbo, I’m here to lend a helping hand as you traverse between limbo and the life of your dreams. Better yet, I’ll hand you tools to create a beginning here to getting there plan. In addition to my Bachelor of Science in Communications, I hold certificates in Project Management (PMP) and ISO 9000 Quality Management. I’m an ENTJ according to MBTI. My Enneagram Type is 2. And a 7-3-8-2 according to Kolbe. To see what my clients think about working with me, read these notes of Love & Affection. There’s a special truth in that first cup of coffee each morning and a beauty to the art of simple living. 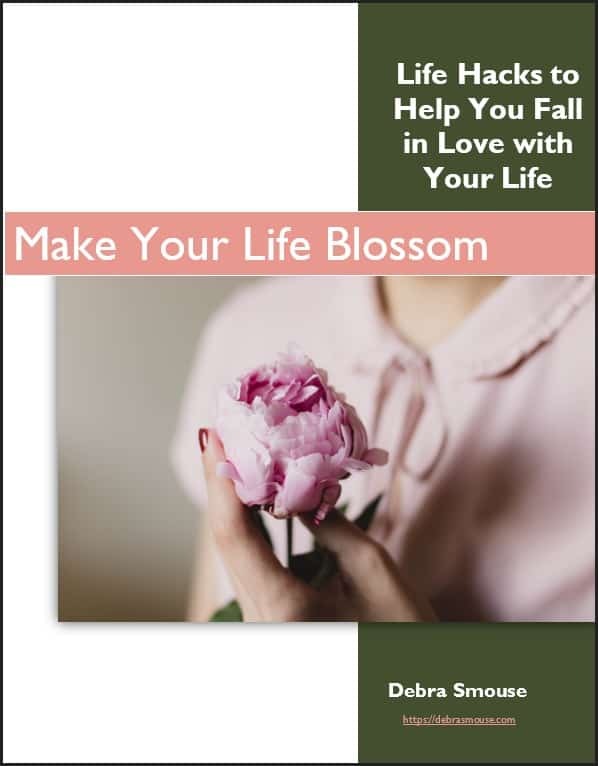 Are you ready to fall in love with your life?